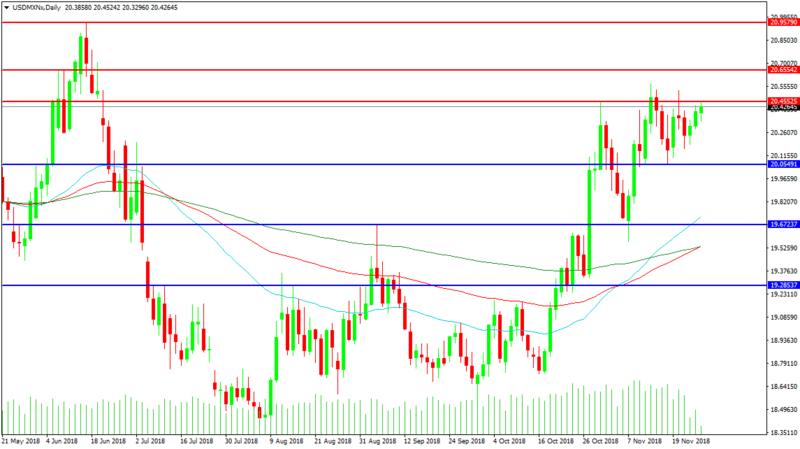 The GBPCAD pair ran into resistance ahead of 1.7100 and has drifted back down under 1.7000. A break lower may test support at 1.6900 if the moving averages continue to be used as resistance. The Brexit deal has been passed by the EU and UK PM May will now have to convince the Parliament to give its consent for the deal. A loss of support at 1.6800 may lead to a test of the last higher low around 1.6780. From there the pair could experience a drop to 1.6700. The 1.6600 area has also provided support, especially the 1.6593 level where a triple bottom has formed since the summer. A move higher is being slowed by the moving average resistances around the 1.7000 area. A break above the 200 DMA at 1.7063 may set up a test of the lower high at 1.7092 ahead of the 1.7100 level. The pair has formed a double test of the 1.7280 level where advances last month and this month have both topped out. 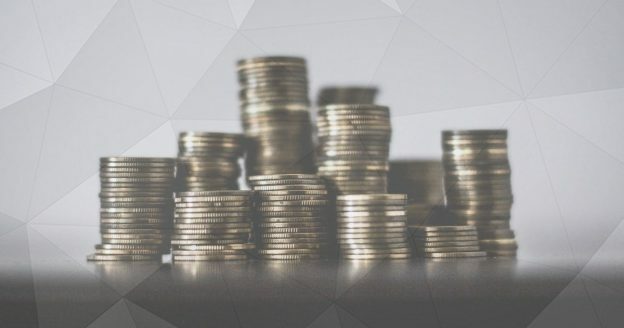 If this level is broken, a rally towards 1.7500 may follow where traders may attempt to build a platform to launch a test on the high at 1.7770. The USDMXN has moved higher after the US closed its border with Mexico in response to large numbers of migrants attempting to enter the US. 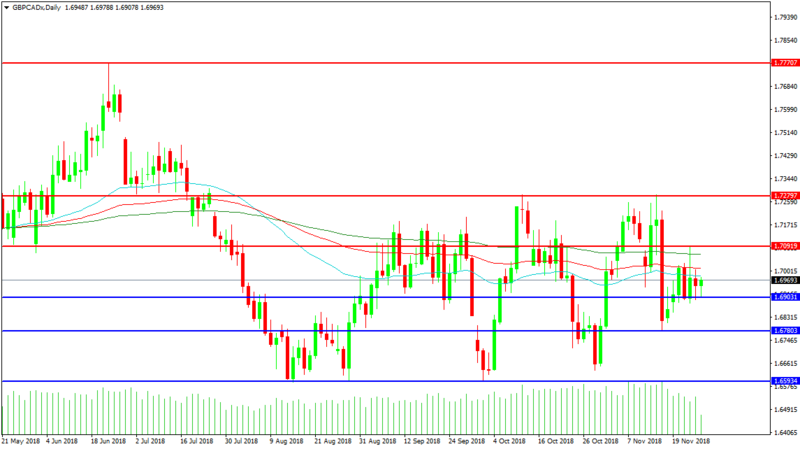 The pair has traded up to resistance at 20.4552 ahead of the 20.5000 level. Break out higher may result in a break above the top of the zone at 20.5700 for a test towards 20.6550. From there it is reasonable to assume that traders may attempt to retest the high at 20.9579 and try to push up to 21.0000. Beyond this level price may squeeze short positions towards 21.4000. Support for the pair can be seen around 20.0550 where buyers have stepped-in in recent days. A loss of this support may result in a retest of 20.000 and a drop towards the 50 DMA at 19.7240. This moving average is just above the 19.6853 level with the 100 and 200 DMAs positioned at 19.5360, where the 100 is crossing higher in a bullish move. Below these indicators the 19.2853 level comes into play with a zone of support extending down to 19.0000. A loss of this level may produce a retest of the lows around 18.4000.